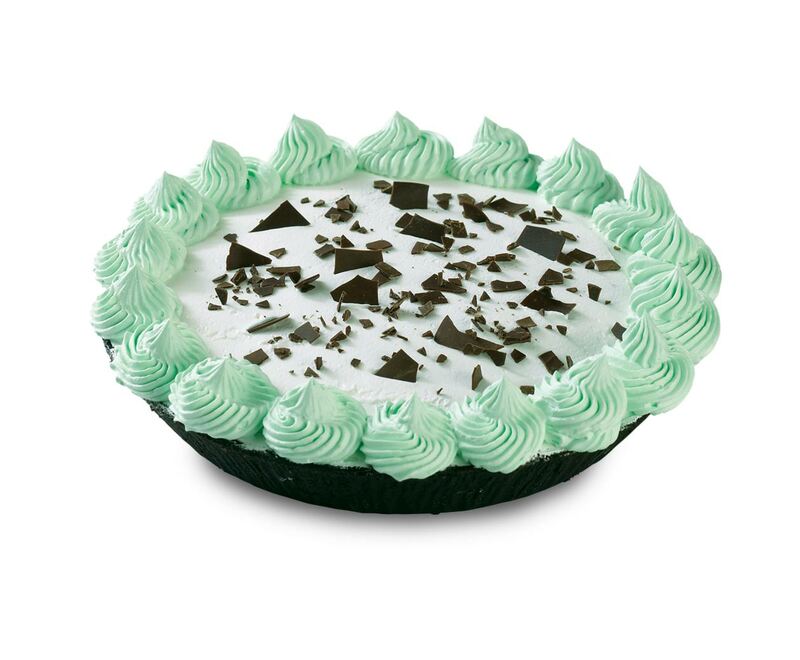 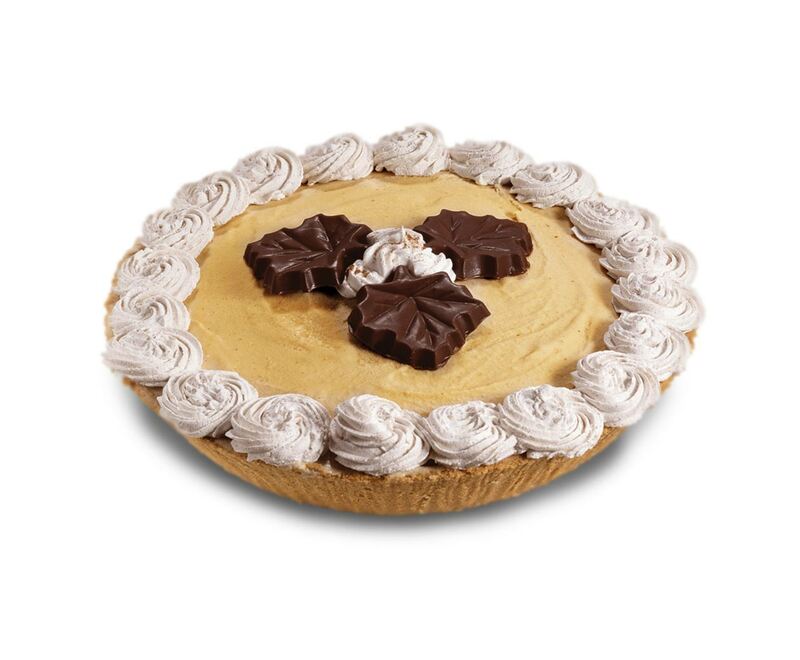 This mint and OREO® pie adds a refreshing coolness to any get together! 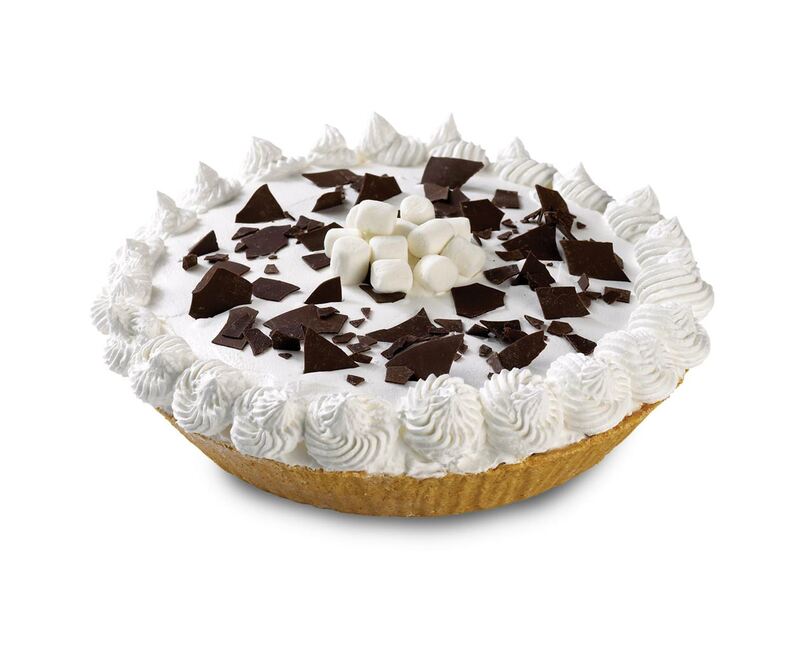 It’s perfect for ice cream lovers, chocolate lovers, OREO® lovers and-- oh, wait. 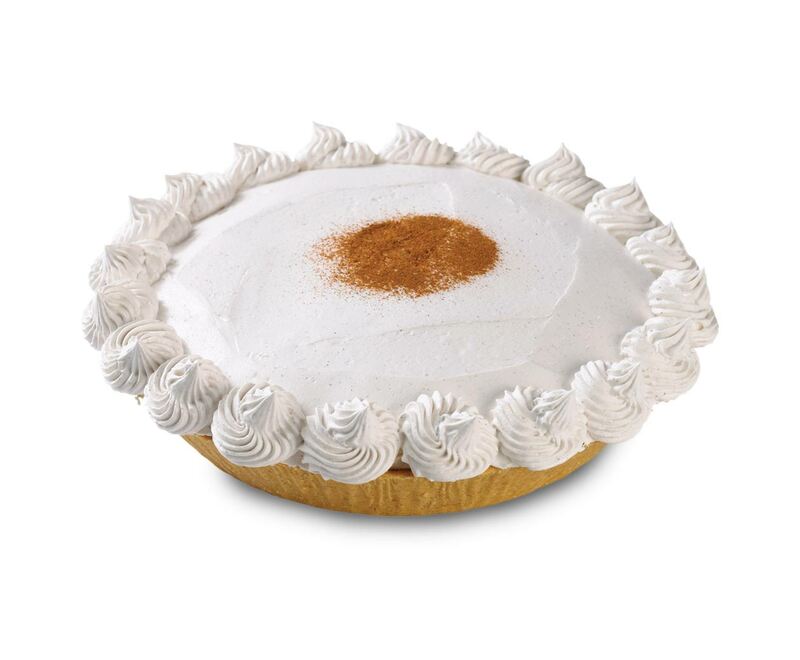 That’s the whole planet, huh?